The Jacksonville Aviation Authority announced the launch of JAX Passport, a new frequent parker program at Jacksonville International that offers parking rewards and discounts to program participants. 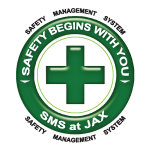 The JAX Passport program allows seamless entry and exit through all parking lots and offers a point system for earning free parking in all lots except valet. The rewards program is a tier system that offers one day of free parking for accrued points. Flyers earn 10 points for every dollar spent in the lots. 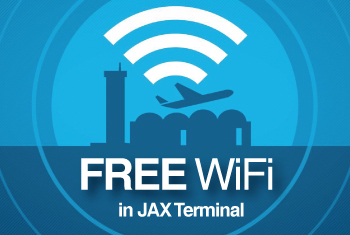 Discounts are also available to JAX Passport members from businesses located both inside and outside of the airport terminal.